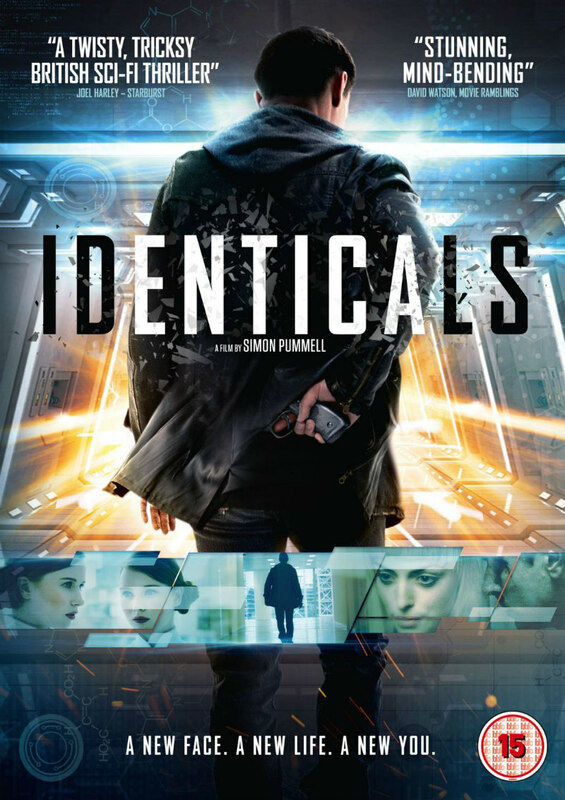 Did You Win Sci-Fi Thriller IDENTICALS On DVD? Sci-fi thriller Identicals is on DVD August 15th, and we've got two copies to give away to UK readers. Identicals follows an organization Brand New-U which identifies networks of IDENTICALS – people who walk like you, talk like you, but are walking through different, better lives. Slater (Lachlan Nieboer) seems to have the perfect life, the perfect job and the perfect girlfriend. But when Slater’s girlfriend is abducted by Brand New-U, he is forced to become an Identical. As he moves through a series of parallel lives, he becomes more and more obsessed with finding his girlfriend, but what he must find in the end is himself.